The NXT LEGO® Robotics kits allow children to opportunity to use engineering, physics, design, and creativity to build animatronic objects. Instructions for building four different robots and software for 16 building and programming challenges are also in the kit to help facilitate the robotics learning experience. Recommended for youth age 10 years old and up. 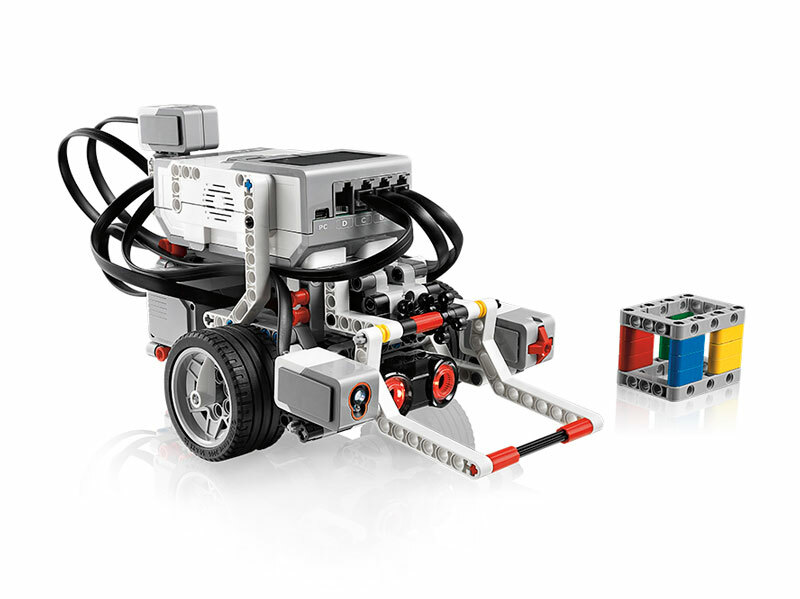 Kits contain: 1 NXT LEGO® brick w/ 32-bit microprocessor, 3 interactive servo motors; 4 sensors, and software (PCand Mac). Kits best support a maximum of 2 youth.